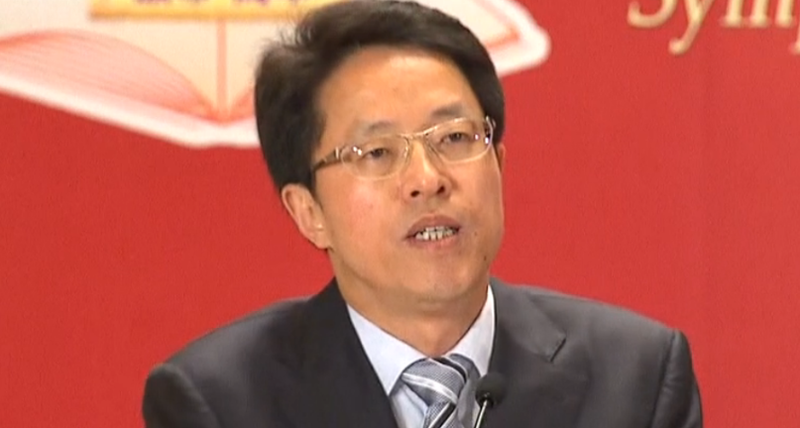 Beijing is to reshuffle personnel at its Hong Kong-related organs in three stages, with the China Liaison Office Director Zhang Xiaoming set to be “definitely” stripped of power, the pro-Beijing Sing Pao newspaper claimed on Wednesday. The report came a day after Zhou Bo, deputy director of the Hong Kong and Macao Affairs Office, was removed from his post. Zhou had been attending public events shortly before his removal. 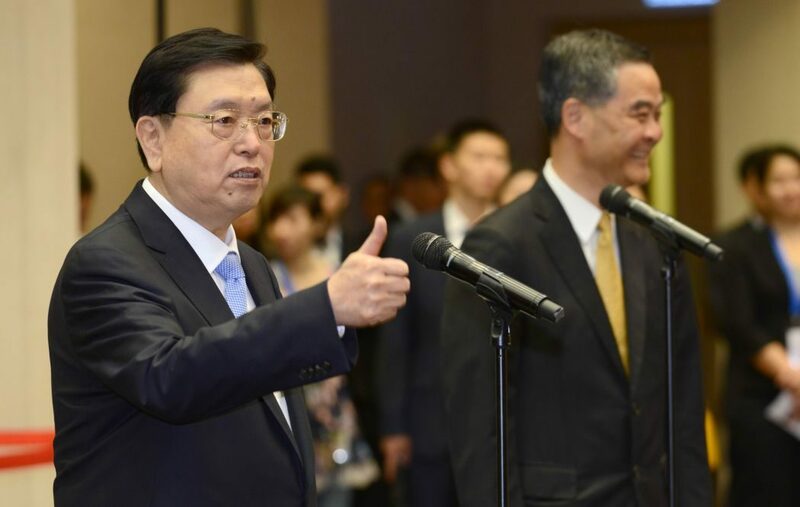 Last Friday, he attended an event where Chief Secretary Carrie Lam signed a $3.5 billion agreement with Beijing’s Palace Museum to build a museum in Hong Kong. Sing Pao’s front page on December 28, 2016. Photo: Sing Pao. 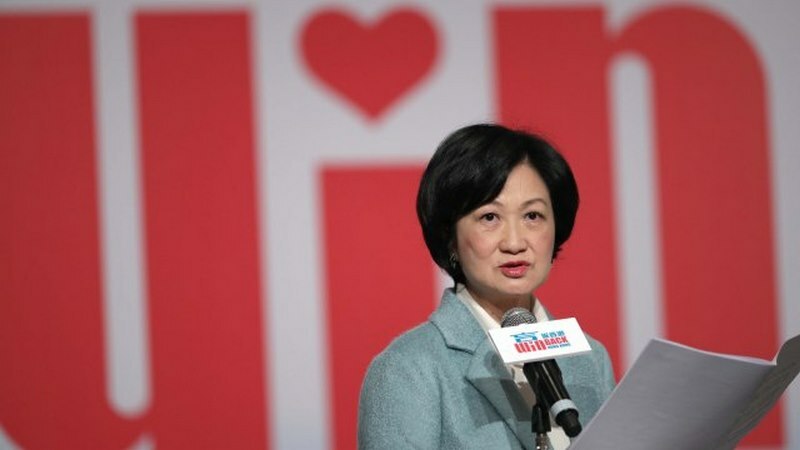 Zhou is to be replaced by two top foreign affairs officials based in Hong Kong: diplomat Song Zhe – who recently engaged in an op-ed battle with Hong Kong activists on self-determination – and Huang Liuquan, director general of the law department of the Office. 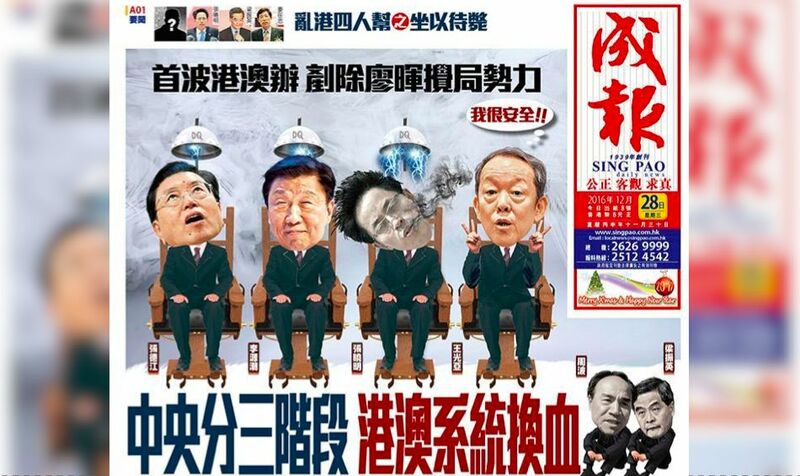 Sing Pao ran an anonymous commentary suggesting that reshuffles would take place in three waves, starting with the Hong Kong and Macao Affairs Office in Beijing, then the China Liaison Office in Hong Kong, and finally the Central Coordination Group for Hong Kong and Macau Affairs, headed by senior official Zhang Dejiang. The paper claimed Zhou rose to power under the protection of Liao Hui, former director of the Hong Kong and Macau Affairs Office. It previously claimed that Liao and Zhang control a political syndicate that extends to Hong Kong, with both of them being allies of ex-leader Jiang Zemin, rival of Chinese President Xi Jinping. Zhang Dejiang with Chief Executive Leung Chun-ying. File Photo: GovHK. “[Beijing] is targeting corrupt officials in the Hong Kong and Macao Affairs Office, who – like maggots – have been eroding the system for a long time,” Sing Pao wrote. The paper also said that Zhang Xiaoming of the China Liaison Office – Beijing’s organ in Hong Kong – would first be removed from his post before being “handled” by the Communist Party. 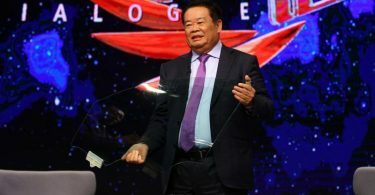 “There is no question about him being fired – the only question is when,” Sing Pao said, adding that Beijing is not concerned about whether to keep Zhang in power until after the chief executive election next March. Zhang Xiaoming. Photo: Stand News. Ip said that the Liaison Office would be handling the political situation carefully and avoiding commenting on Hong Kong’s leadership race. She added that Zhang had asked her to become the Legislative Council’s president, but said that his request did not signal a “red light” for her bid of chief executive. Regina Ip. File Photo: Apple Daily. Since August, Sing Pao has been running anonymous commentaries attacking Leung and the powerful Liaison Office. It has accused Zhang and Leung of teaming up to expand their power in Hong Kong with the tacit approval of Zhang Dejiang. Critics consider the move to be an indication that Xi Jinping is preparing to eradicate a powerful section within the Communist Party. Beijing speaks: Eliminate what can’t be regulated! But kilts or croissants first?